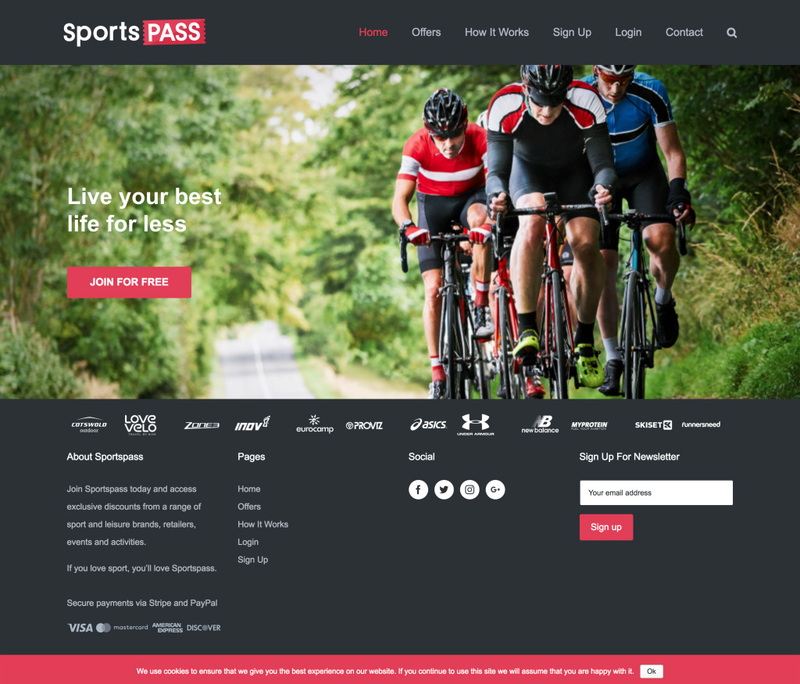 We created the branding and website for discounts website Sportspass. 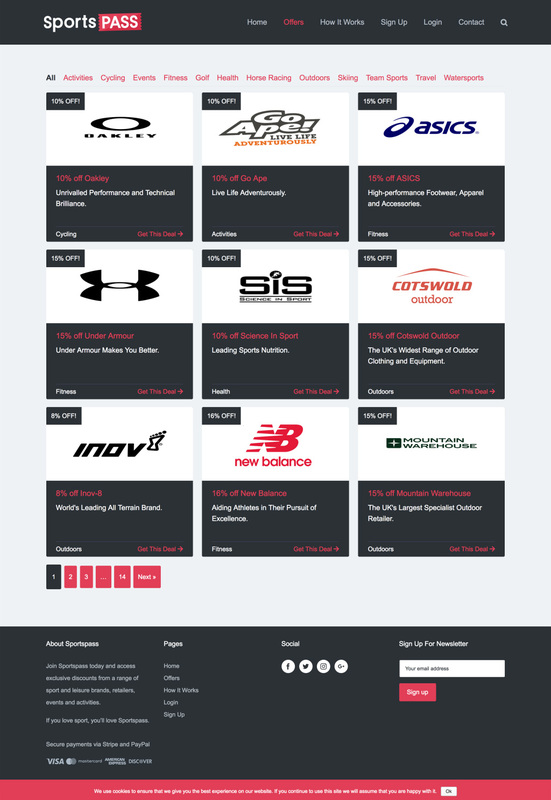 A membership platform was needed for monthly subscriptions for customers to access discount codes for brands such as Oakley, Asics and Under Armor. 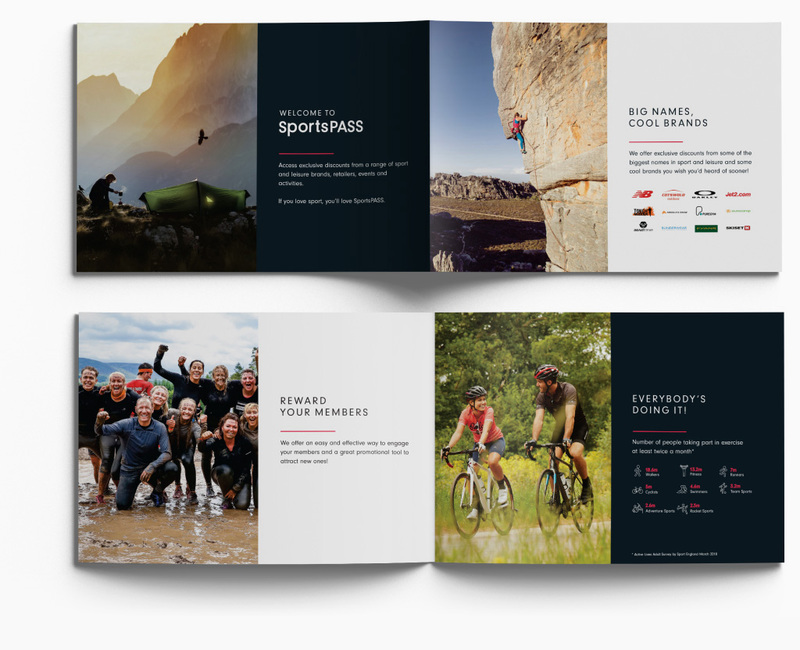 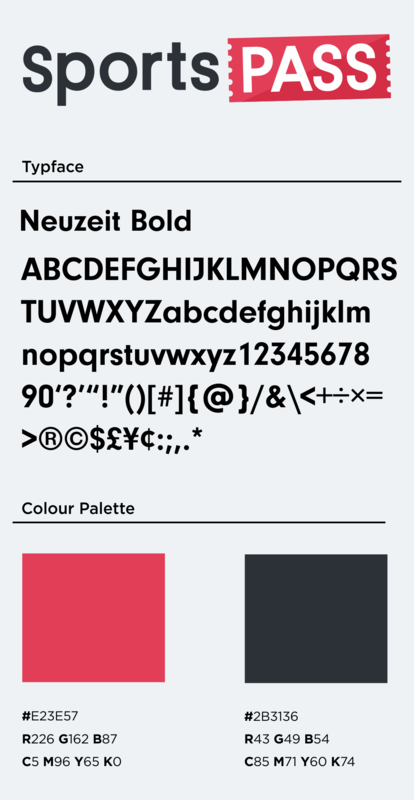 We also helped with the pitch deck and other printing assets.